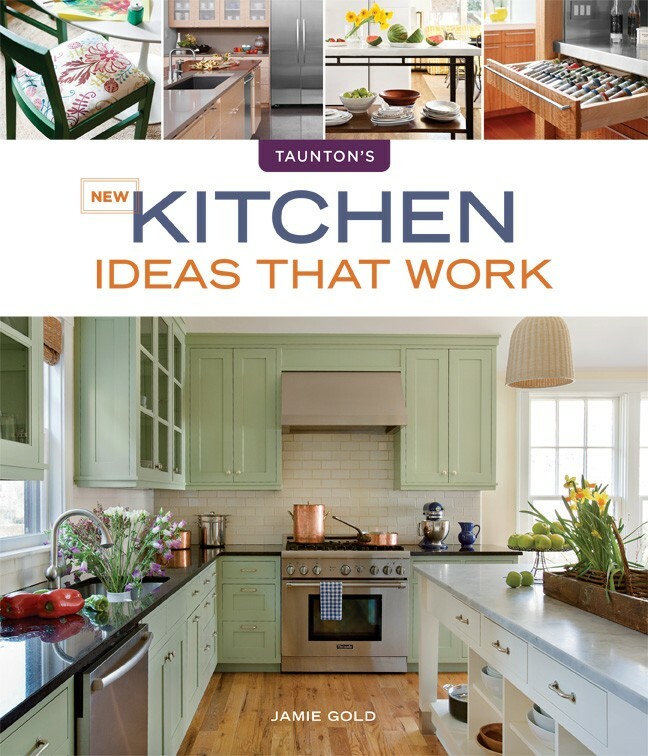 We are proud to have one of our kitchens selected to be featured in the newest edition of Taunton Press’ book Kitchen Ideas that Work. The Simpson kitchen is a part of an article in the book about the merits of overlay vs. inset cabinetry. 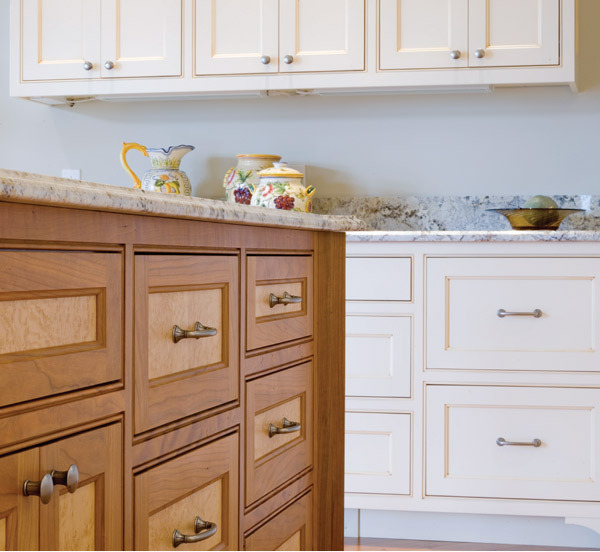 Our kitchen was chosen as the one to showcase an inset cabinet design, which is our specialty. This particular design incorporated a stunning combination of multi-wood door and drawer fronts at the island surrounded by painted perimeter cabinetry. It is a beautiful example of inset cabinetry at its finest. This acclaimed design book is used by builders, architects, designers and homeowners across the country in planning and designing kitchens for both new construction and remodeling projects. 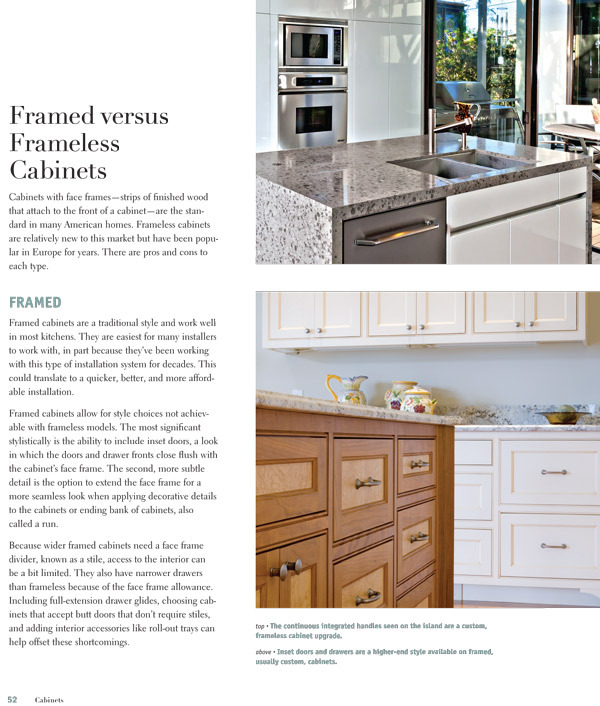 We couldn’t be happier to have been selected as one of the many fine cabinet shops featured in this esteemed publication. The book is available at retail outlets across the country as well as online at the Taunton Press Store, among other online outlets. For more information about this project, see the builder’s website: Reap Construction. Photos by Susan Teare Photography.